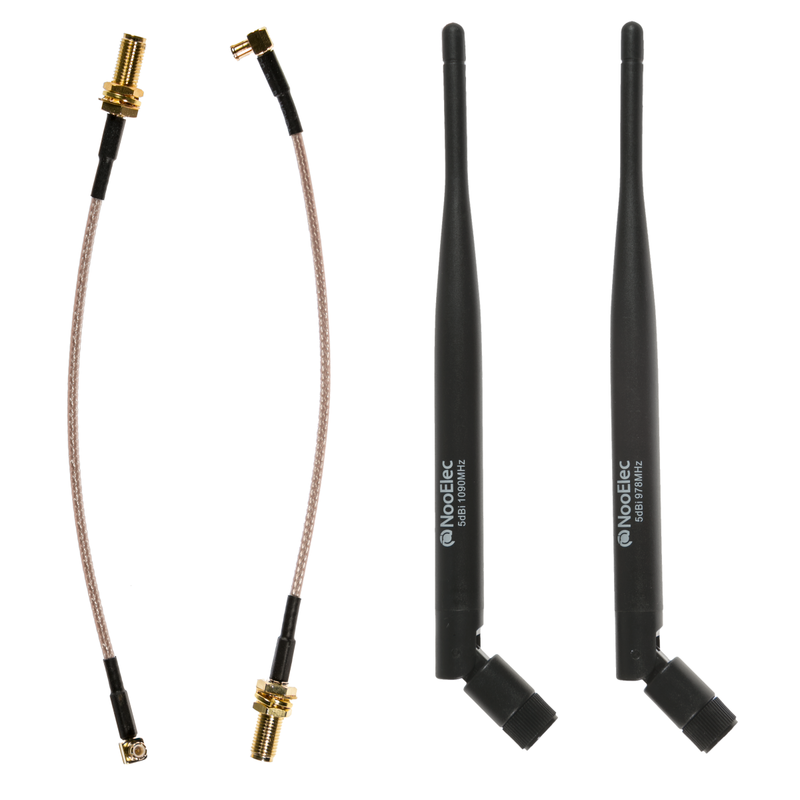 A 5dBi 978MHz and 1090MHz antenna pair, complete with 2 MCX-SMA pigtail adapters. 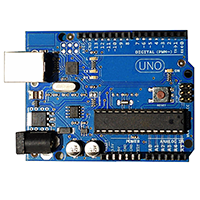 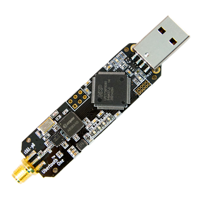 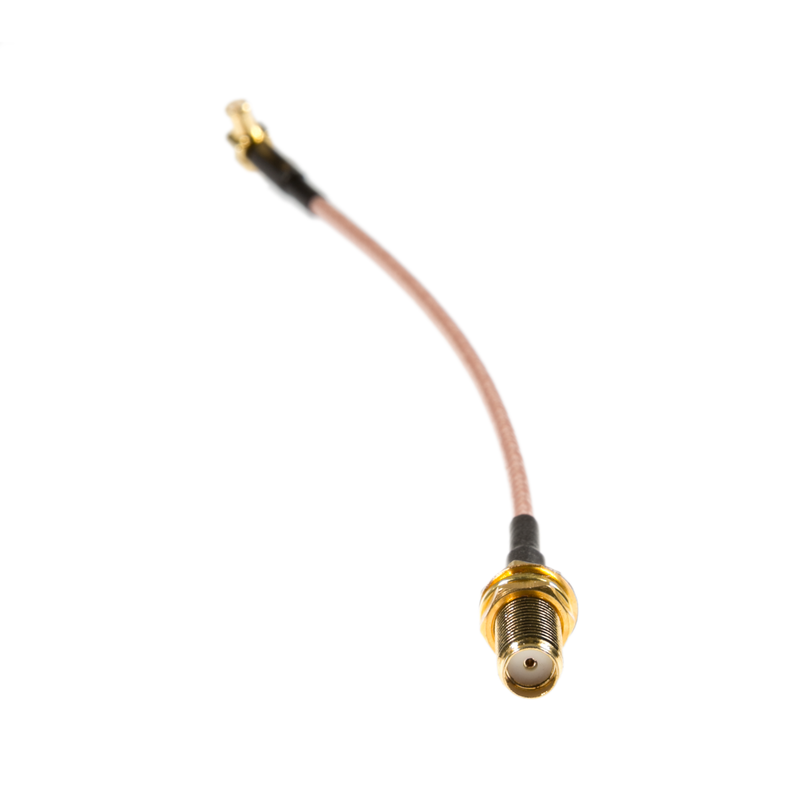 For use with MCX or SMA-input SDRs. 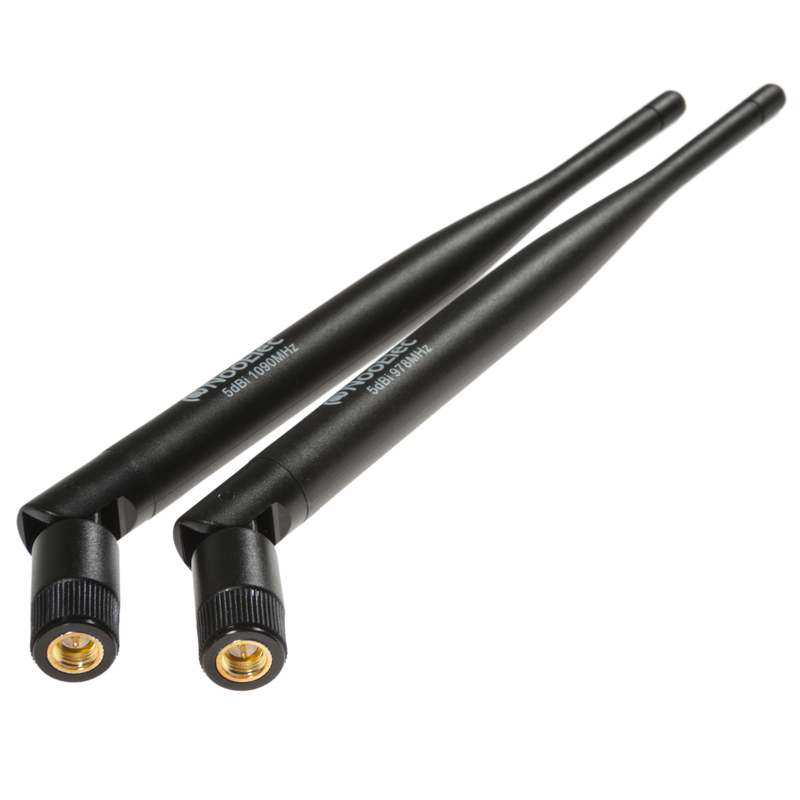 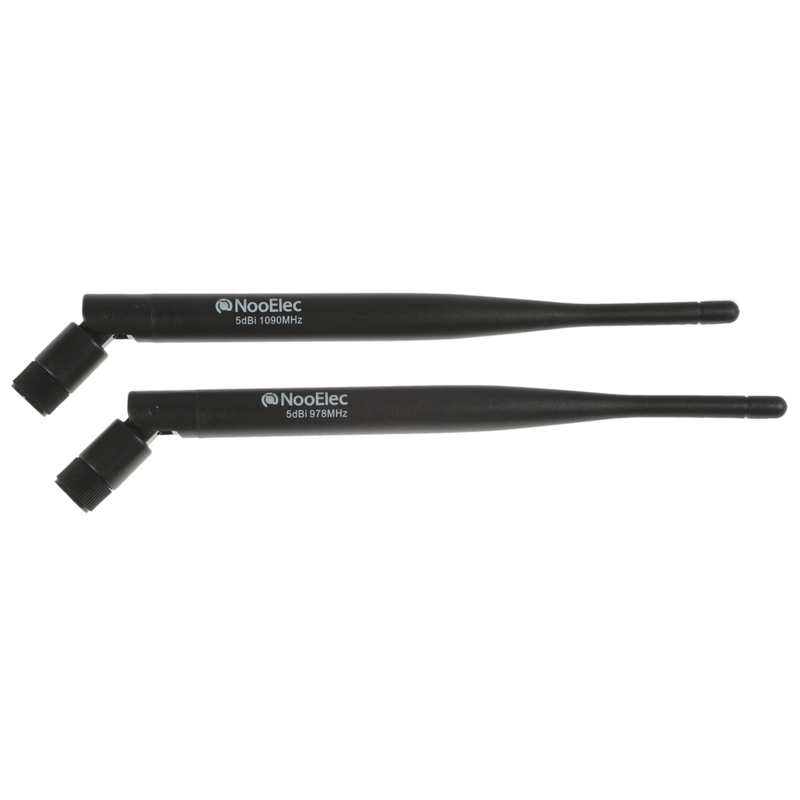 A pair of medium-size, lightweight antennas with 978MHz and 1090MHz center frequencies, respectively, designed for portable and ground ADS-B applications. 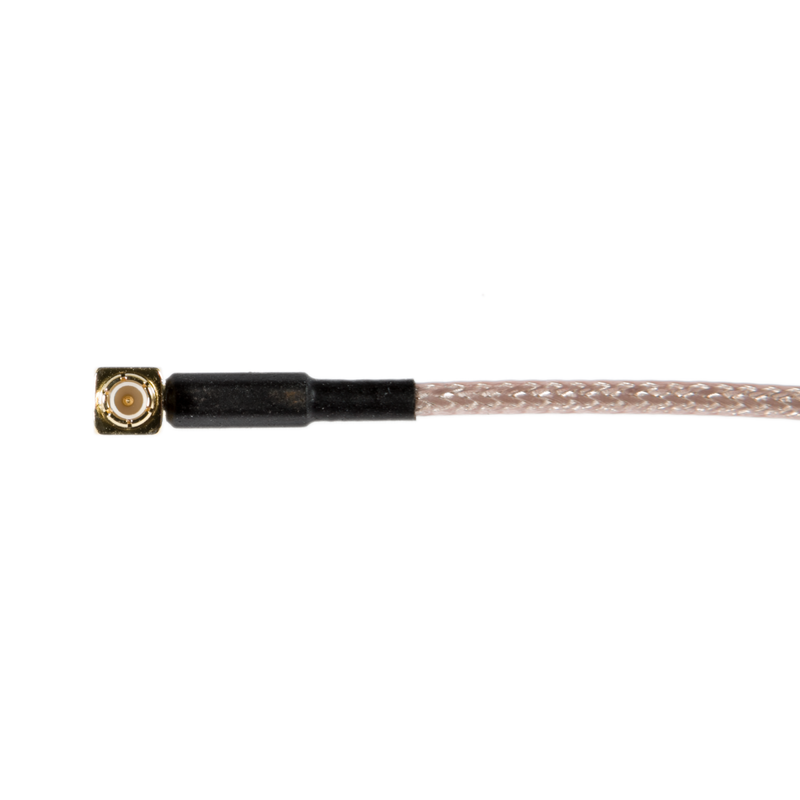 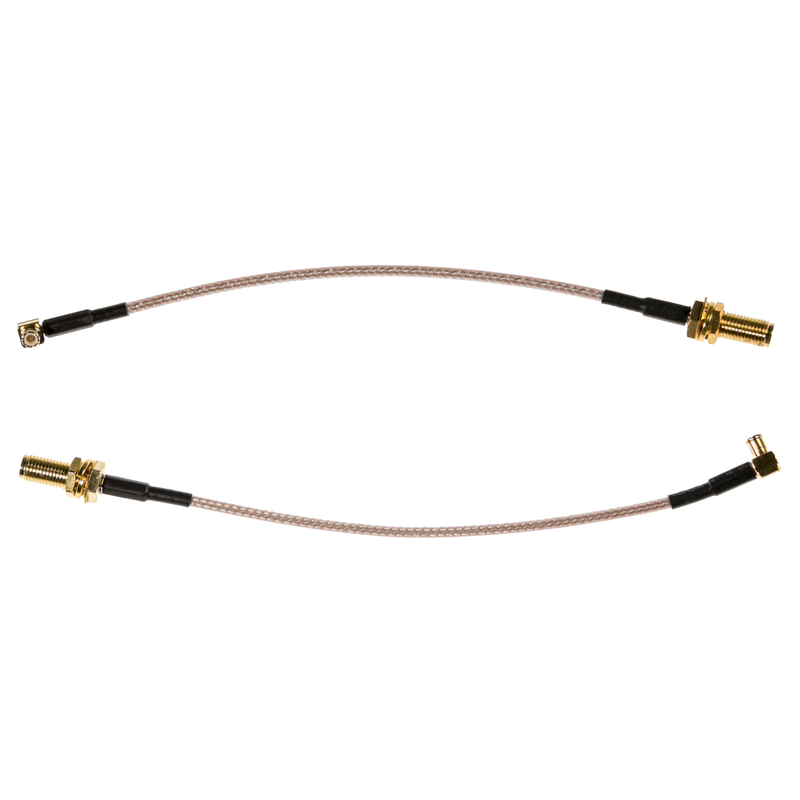 Also included are a pair of 15cm (6") male MCX (right-angle) to female SMA pigtail cables, made from RG316 cable for low loss. 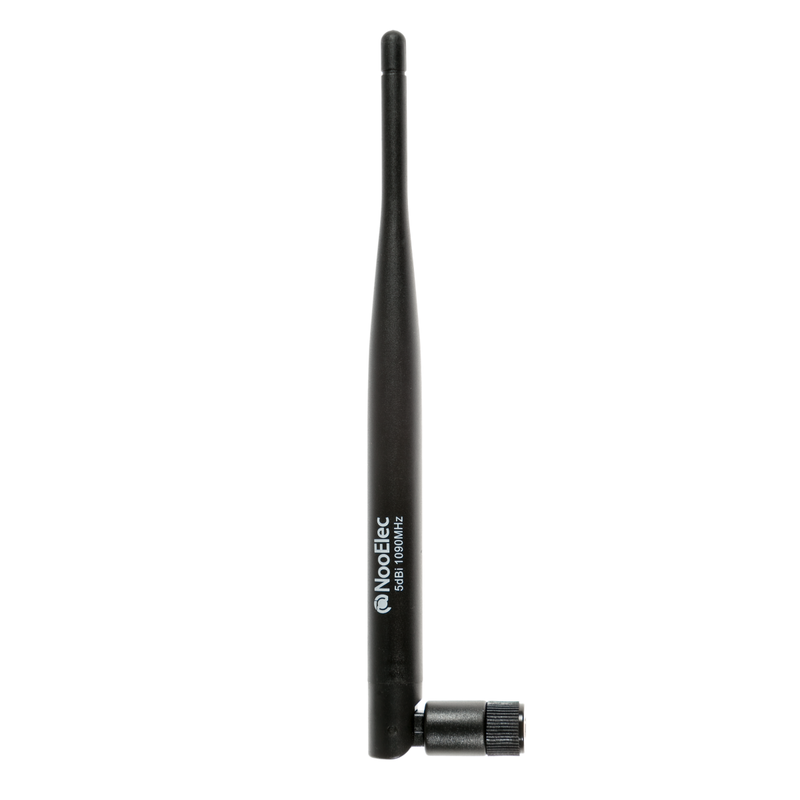 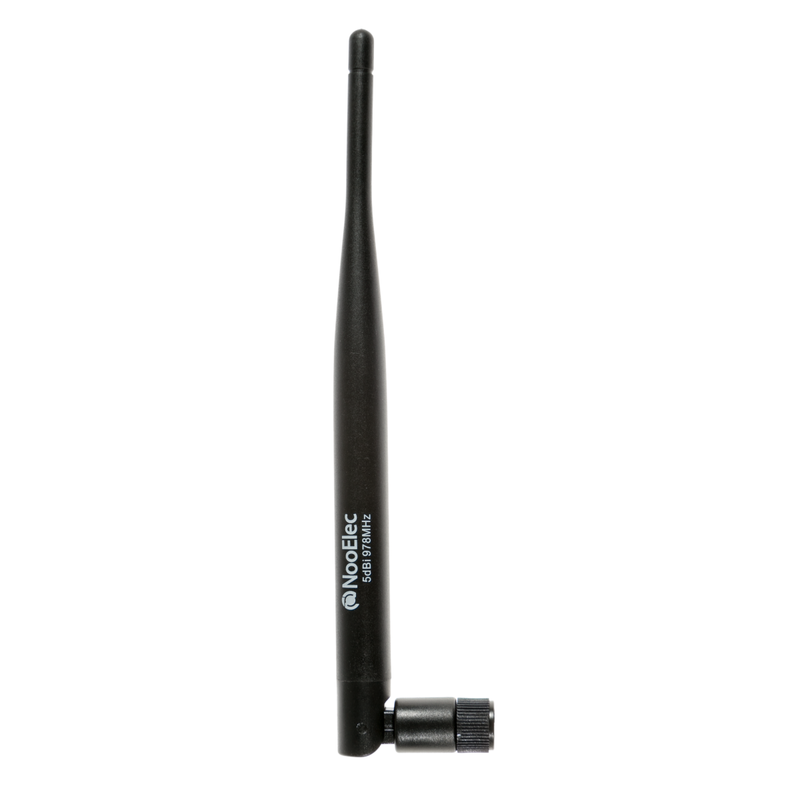 As such, these antennas can be used with MCX-input or SMA-input SDRs and devices without further purchase. 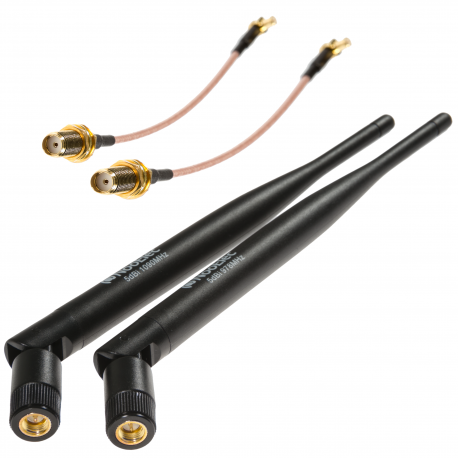 Each antenna is only 20g and 19cm (7.5") long, 5dBi, with a VSWR of 1.5:1 or better at their respective center frequencies. 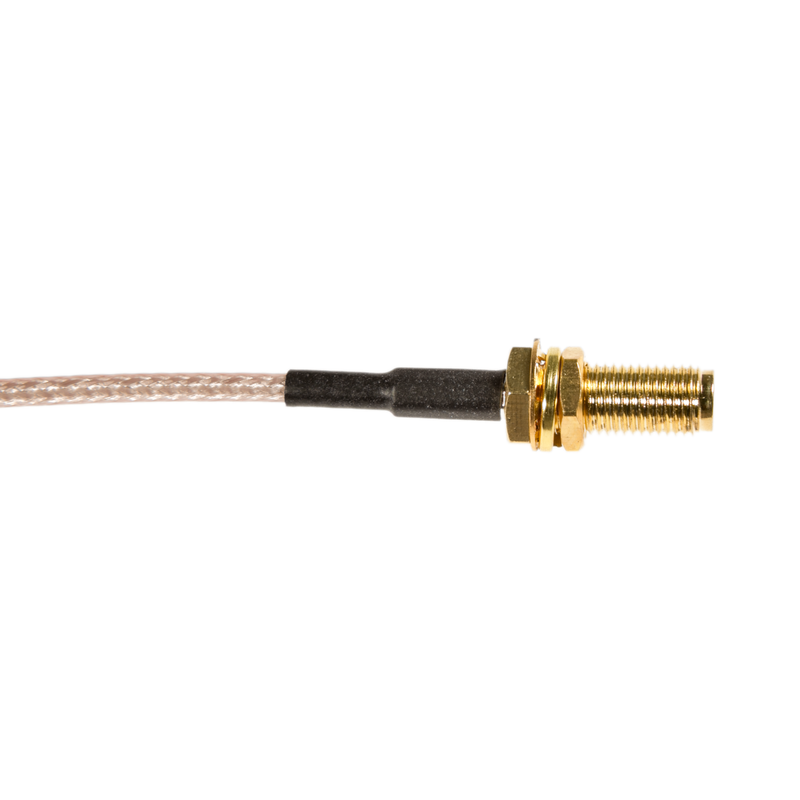 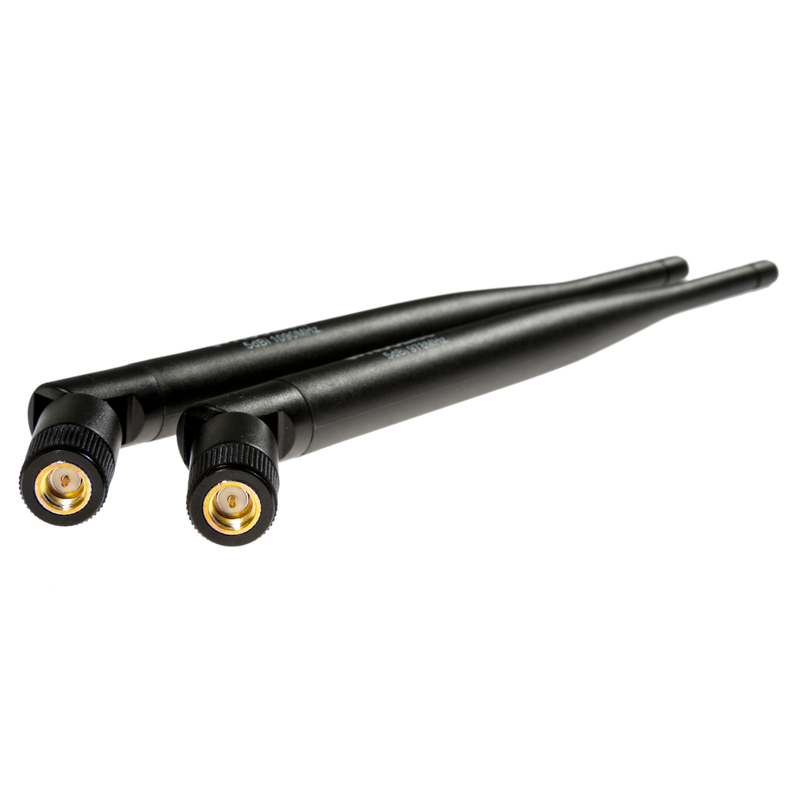 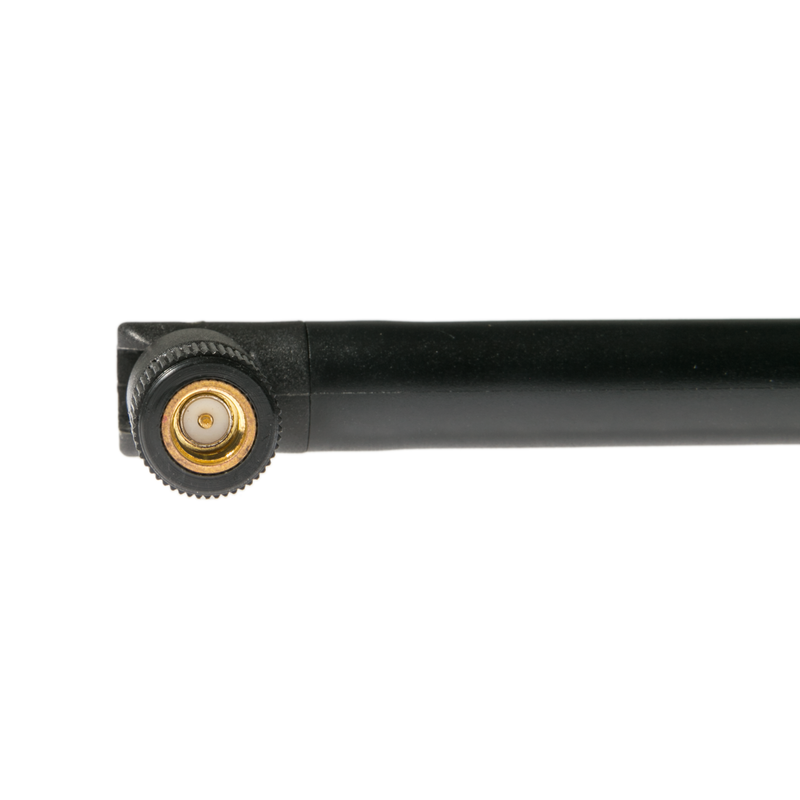 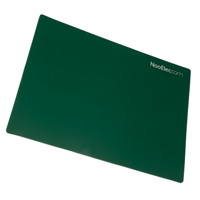 A handy flexible antenna elbow facilitates a wide range of mounting options.